Another helpful tip brought to you by Curly. Enjoy! This is one of the most common problems that I usually encountered if your have a wireless network. You tend forget the password for the wireless or your password is no longer accepted. That's why I have decided to post helpful tips or step by step guides on how to help you with your problems with your network. I am not a Guru when it comes to networking but I sure know the basic things to get your network working. If you are a fan of my blog, you might see more post about common issues encountered on your network be it wired or wireless. I will soon post other guides for other brands, as of this time most of my post will be for Linksys products, but the solution is mostly applicable for other brands. On this hub this will give you a step by step guide on how to check the encryption key or network key and others often refer to as network password. Step 1. Access the setup page of the router. To access the setup page of the router I recommend that you use the computer that is wired directly to the router. If you don't have a computer wired to temporarily wire your wireless computer to any of the Ethernet ports on the back of the router (labeled 1, 2, 3, and 4). Then open your router setup page of your router, to do this just open your browser (Internet Explorer or Firefox) and type in the address bar http://192.168.1.1/ (this is the default user name and password of the router) and click Go or hit Enter. It will ask you for a username and password, by default the router does not have a username so just leave that field blank and type "admin" for the password. If you changed the router password, then log in using your password to login to the router. If you changed router's IP address use that address instead of the default IP address above. Step 2. Check the Wireless Security. Once you are in the router setup page, click on the Wireless Tab at the very top of the page. Once you are in the Wireless Tab, just right under the word Wireless you click the sub tab that Wireless Security. On this page you will see the Security Mode. 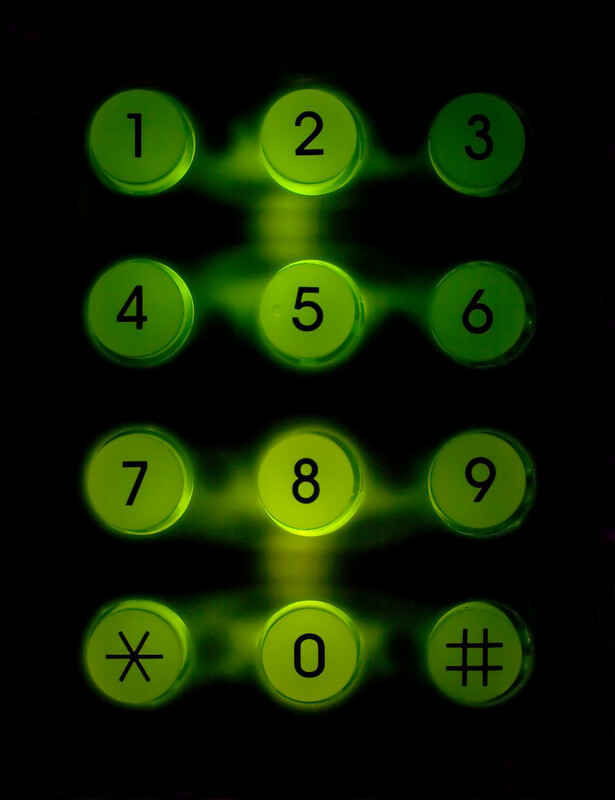 If your security mode is set to WEP (64bit or 128 bit) you will have four sets of keys available. To known which key to use look for the Default Transmit (Tx) Key, If your default transmit key is set to 1, then you will use the key in Network key 1 to connect to the wireless network. Now if your Security mode is set to WPA (Personal/Pres-Shared Key/PSK) what's inside the WPA-shared key or Pass phrase / Personal Key box is the network key for your wireless network. 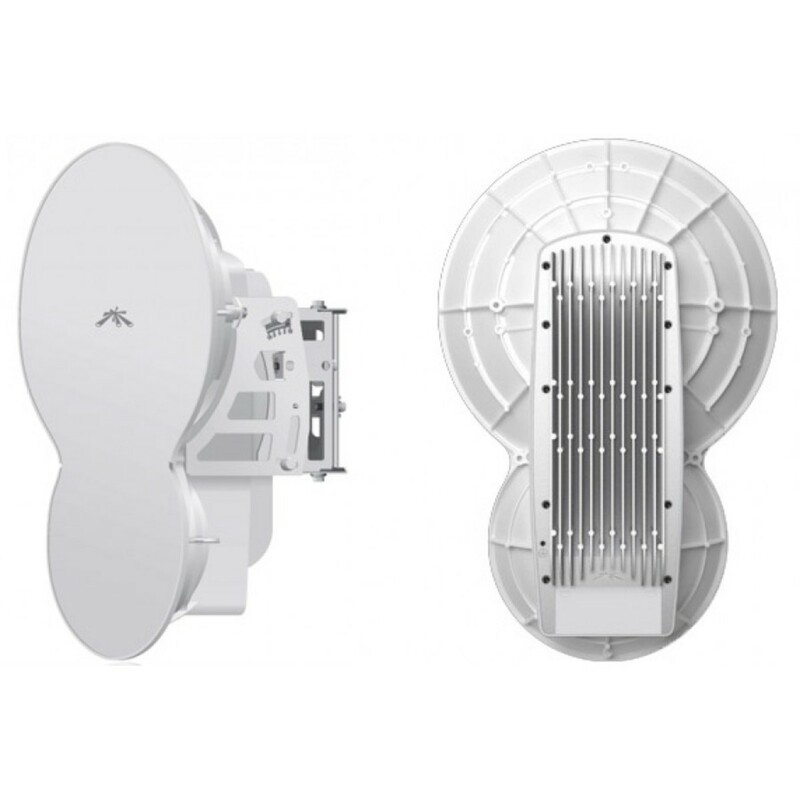 So now you know the network y that you need you will now be able to connect to your wireless network and get online wirelessly. I hope this one has helped you dear readers and don't forget to share and rate this post. Thank you viewing and reading! This information is taken based from the user guide of your device. This is just to summarize everything and turn it into a step by step guide. I have tried SO MANY online tips for finding this key and none have worked. This was so easy...I could kiss you....mwah!!!!!!!! Accidentaly erased my Network Security Key. Your clear instructions helped get it back. Thanks a million! Thank you so much Ms. Birdie. I really appreciate it. Sir this information was absolutely the reason my system is working thank you so much for sharing!!! My son gave me a touch Ipod and i tried and tried to access my wifi and it wasn't until I read this that I was successful. Bless you and a big thanks. You're awesome. Thank you for the help. I have tried for several months to remember the password or find the sticky were I wrote it. Thanks again!! I can't tell you how helpful this post was! I spent hours trying to figure out how to set up my printer, and within ten minutes of reading your article, I was printing with no problems. Super helpful and will definitely recommend. Thank you for this very useful information,I'm glad I found your post.As you can see it is helping a lot of people save money. Awesome information!! I have been trying to locate my security key for a week and your guide helped me find it in a matter of minutes. Thank you so much! It worked! This is a great step by step guide, clear, easy to follow, and well explained. Thank you! Mikayla, by default the linksys router does not have a password enabled for the wireless. Just got laptop from work for "homework". Tried calling our IT department, emailing, and texting. What did I get? Bubbka..... . Thank you tremendously!!!!!! Thanks to you I was able to retrieve my WPA key, but I can't connect to the internet although my PC is connected to the router wirelessly. I tried to repair the network connection, but wasn't successful. I received a message to contact the internet provider. 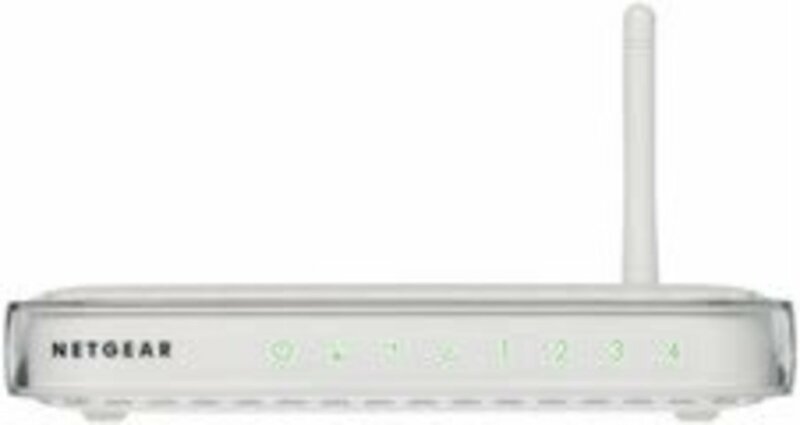 Do you know whether linksys WRT54G model works with FIOS modem? Thank you, ive been trying to figure this out for a day now. Thanks a lot for your instructions, now i m able to browse on wifi mobile..tnx again..Gud Work! Thanks for the help. Actually the font that Linksys uses screwed me up - capital I and lowercase l looks the same on the Linksys printout. So I copied the encryption password string to Word and changed the font so I could actually read the characters. This may not work if the password of your router has been changed. If you can't recall what password you might have set it to. The router may need to be reset. 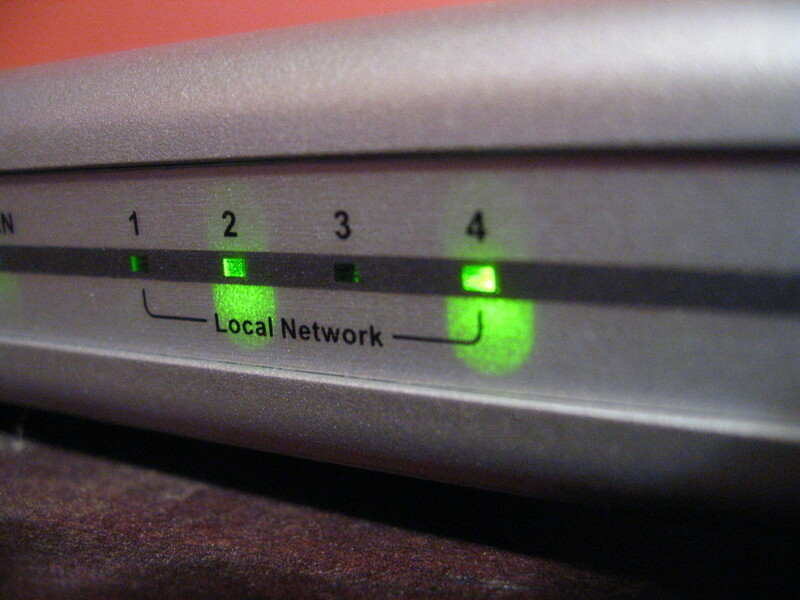 ****Resetting the router (pressing the reset button on the back)will set the router back to it's default settings. This isn't working =S I just moved from my appartment and I'm trying to change the channels, but when it asks me for the username and password I can't remember the right combination. Tried everything, leave username blank and all passwords, tried admin tried leave all blank nothing is working. Ahhh. Thanks a million. XD Quick, and easy to fix. I changed my key since it was a gazillion characters long. Thanks again for the information. Thanks so much...you are the only one who gave direct and correct information as to how to find the security key. THANK YOU!!!! Thank you so much! I was pulling my hair out! Asking for name and password - tried all versions of admin in both places. any suggestions? trying to setup a new printer/fax that is wireless. Thank you so much, this saved my mom a lot of money from buying a new router just to get a password so my brother can use the wireless. This was so much more helpful then the guys that work for it. Thank you so much! Worked awesome! This post help me so much! Thank you for providing this simple, but power solution. I love you, I was just about to kill my husband for messing up my wireless internet connection while I didn't know the security key. Thank you so much, the help was clear and simple. Just what I needed. I'm glad I was able to help you Chadd. That only means that your router is no longer using the default password admin. You may have to reset the router and reconfigure everything. Or you can try passwords that you usually use. typing admin in the password does not get me in. Gracias. This helped, and worked. I was very much eager to learn how to find a network key.. I am also interested to learn about how to solve internet problems..
Can u help me to learn. Thanks so much. I was trying to hook up the wireless to my ps3 and forgot where i wrote down the key... thanks this saved a lot of my time! Yhank you for you instructions. This provided the exact answer I was looking for. It is amazing how simple yet crystal clear your explanation was so I'm quite appreciative. Wow, I am so glad to hear that his helped you and your husband. You are welcome! My husband just got a new computer...we were pulling our hair out, thank goodness I had the sense to google this & find you....You saved us!!!! Thank you SO VERY much for this post!!!! A+++! I am afraid I can't help you with that. If you are not the owner of the router you cannot perform the steps on this hub. If the wireless network that you are trying to connect to is secured, it's only the owner of the wireless network who knows what is the network key or the password that they have set for this wireless network. 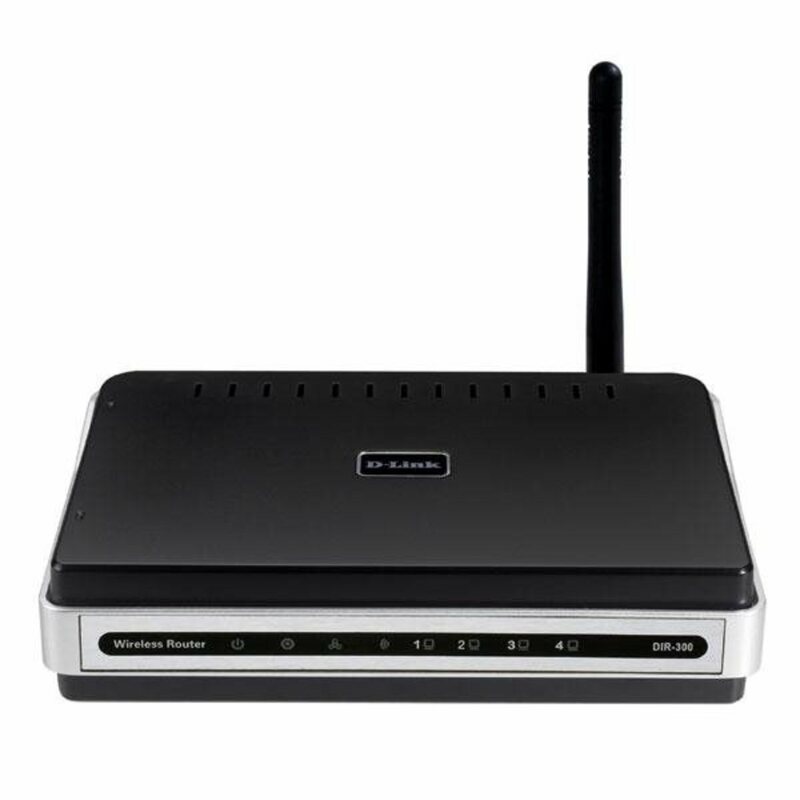 Linksys - 1800 326 7114. That post was a life saver!!! To all who found help through this post.. You are all welcome! Actually by default there is no network key configured on an out of the box Linksys router (as far as I know). Network key will vary to the type of security and the passwrod that the user will put in. I hope that explained it a bit. I needed the network key to log on to my linksys wireless with my phone. I found out I can use it for WiFi! I wonder if all linksys network keys are the same??? I just moved to a new apartment, and two of us had our routers named the same, so my computer would only recognize one of them. With your help, I renamed my router, and accessed MY network key. Worked like a charm - wireless is back up-and-running, and I can get back to my research and homework. Very clear, quick, and easy to follow directions - thank you a million times over!!! THANKS!!! You saved me a trip to Office Depot and you saved me from having to buy another router!!! Thanks!! !